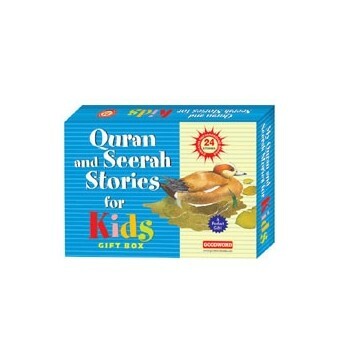 Two of the best-loved tales from the Quran and Life of Prophet Muhammad. Two of the best-loved tales from the Quran and Life of Prophet Muhammad. 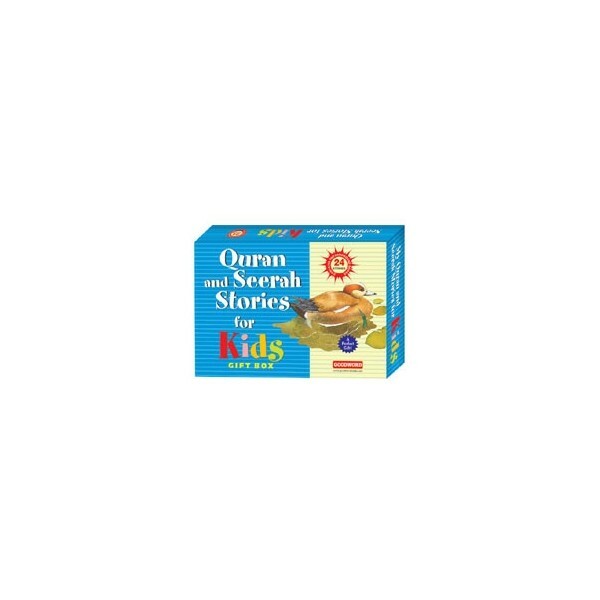 Especially chosen for the very young, they provide a foundation on which to build a growing knowledge of the Quran and Seerah.